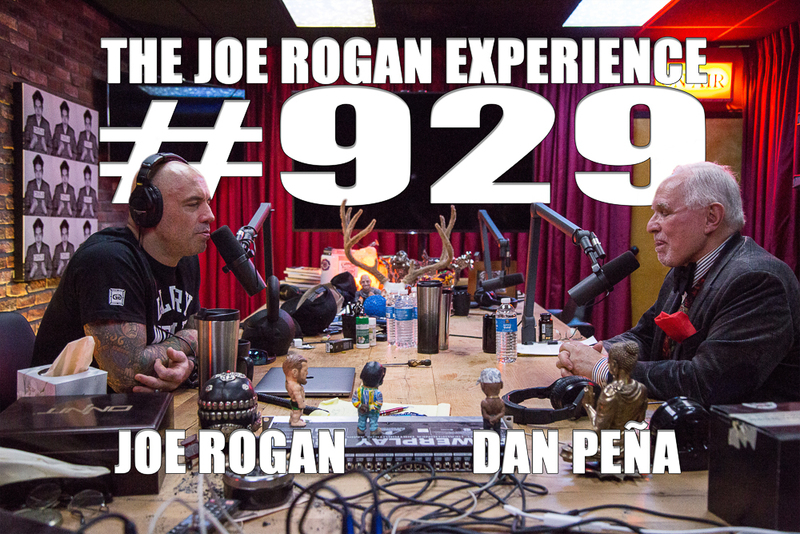 Dan Pena is a businessman and high-performance business coach. because they need money cuz they got all the money in the world they wanted because when you go public if you have to have a Reserve at Port The Reserve at Port is going to show how many barrels they have proved producing proved untrue. I've been asked I haven't said I was going to do it cuz I don't really need that kind of publicity but about the show that I've been trying to do okay so taking them from the military and they're asking him how to answer each question has five pilot programs at the castle and wood bats sometimes we make them so we shine when you say I live in a fourteenth-century storybook Castle is it because I want to know you I wanted to be near the home of golf when I retired I tried to retire in my thirties when I'm just play golf couple months retirement didn't know I didn't see it.